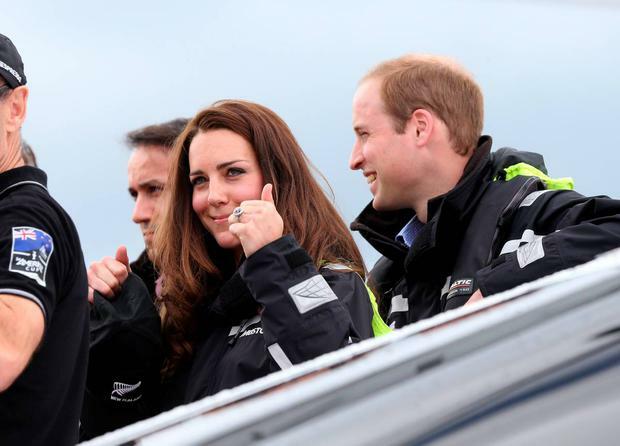 Kate Middleton can add another string to her bow. The Duchess of Camridge, an avid sailor, has received her advanced diving certification issued by the Professional Association of Diving Instructors (PADI). 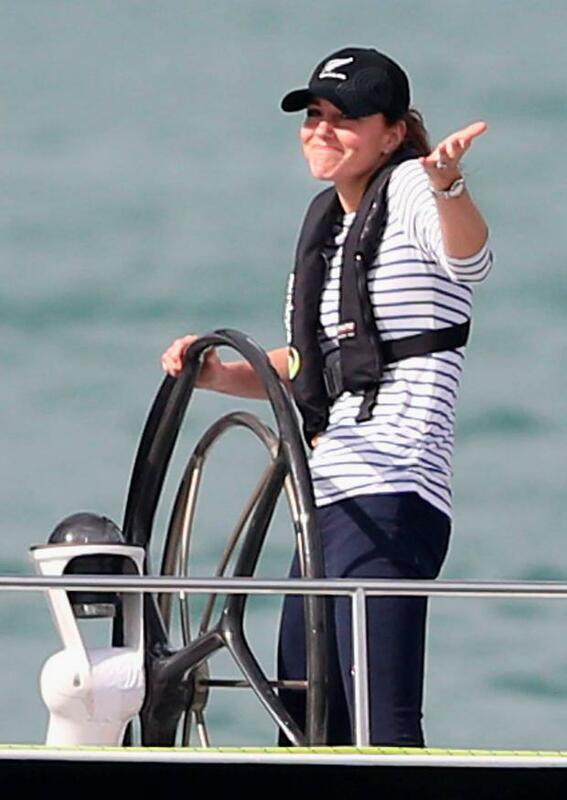 Her love of the water is no secret as her first official appearance after the birth of Princess Charlotte was at a youth sailing club in Portsmouth and during her New Zealand tour last year, she beat her royal other half in a sailing race. Prince William is also a keen diver, who, like Kate, can now dive to depths of 98ft and is the president of the British Sub-Aqua Club and often dives during their annual holiday to the Caribbean island of Mustique. 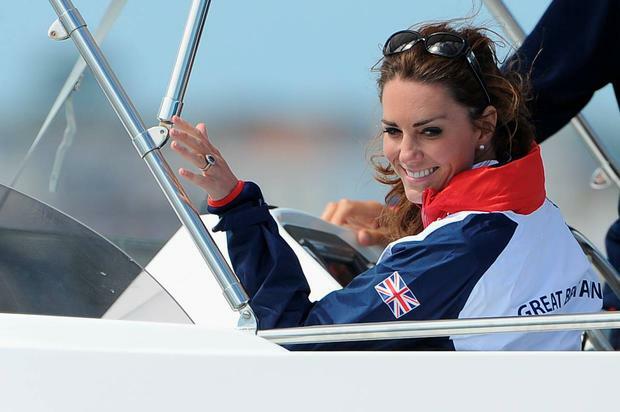 A spokesman for Middleton said: "Diving is something the Duchess very much enjoys, and the Duke of Cambridge, who is of course President of the BSAC, has said in the past that he is hopeful his children will become interested in the sport."